Grab a towel for a quick and simple workout upgrade. Most gyms hand out free towels, but this amenity can do a lot more than just soak up sweat. A towel provides a variety of grip options for most cable exercises and makes a fine stand-in for a rope attachment. Here are three other ways to wring the most out of your towel. 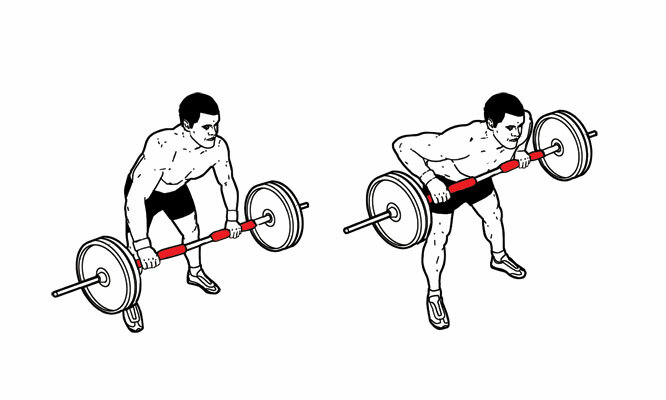 Wrap one or two towels around any barbell or dumbbell for just about any exercise. You’ll add a hefty dose of grip training to your workout.